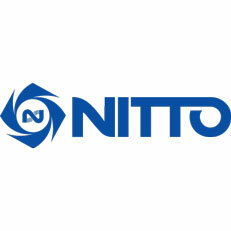 Nitto Kohki Australia provides high quality products manufactured in sophisticated Production Facilities in Australia, Japan and South Korea. We have build a strong relationship of product confidence and trust with various markets by way of our Quality Products recognised under the following Trademarks: Nitto, Atra Ace, Austbroach, Cupla, Jet Chisel among others. Our Product ranges include Air, Fluid and Gas Cuplas, Air Hoses, Electric and Pneumatic Tools, Magnetic Based Drills, HSS and TCT Annular Cutters and Machine Tools. We pride ourselves on not only providing high quality products but also premium service and professional representation nationally to support the development and after sales service of our great products. We have a strong national footprint with our Head Office situated in Brisbane Queensland with Branches and or Sales Forces in Victoria, New South Wales, South Australia, Western Australia and Northern Territory.